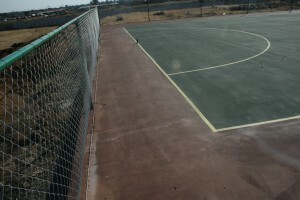 Pictured are the activities. 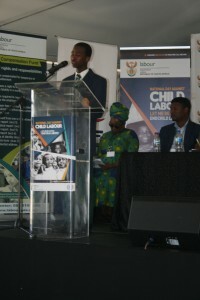 At the National Child Labour Day in Wesselsbron. 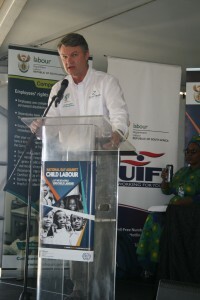 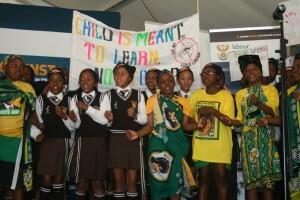 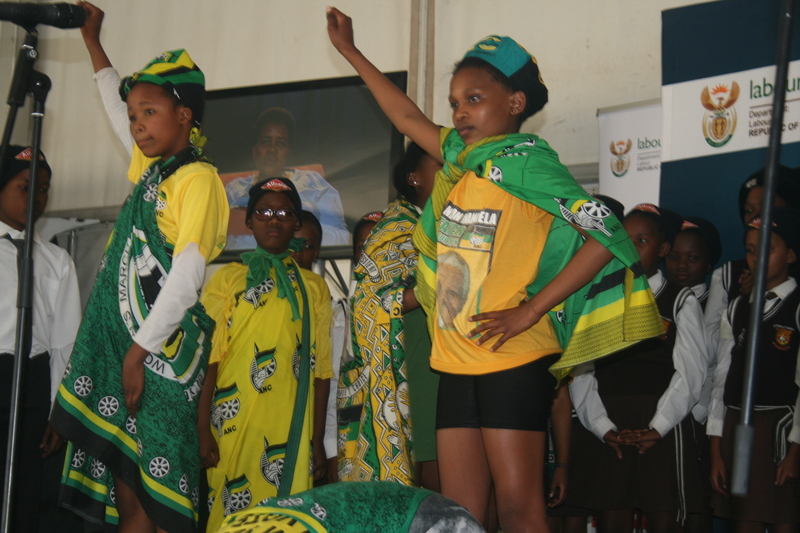 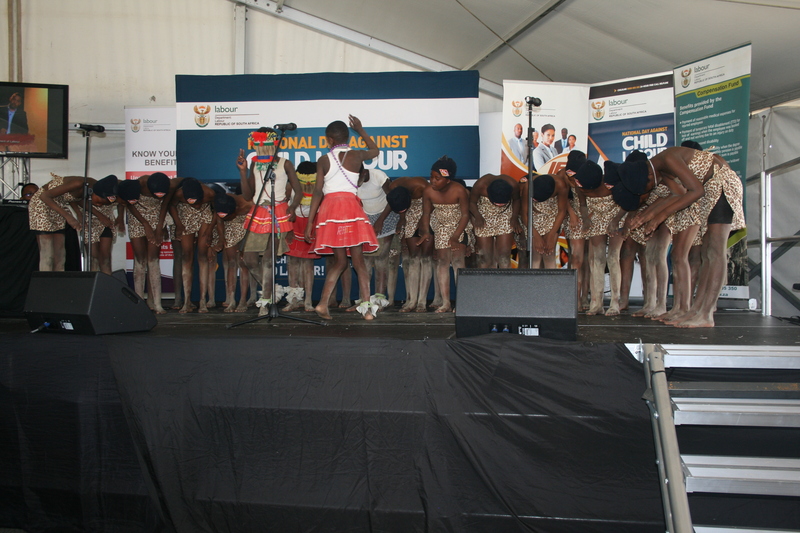 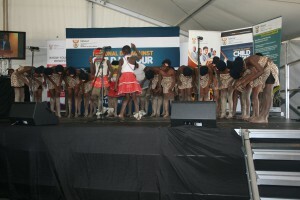 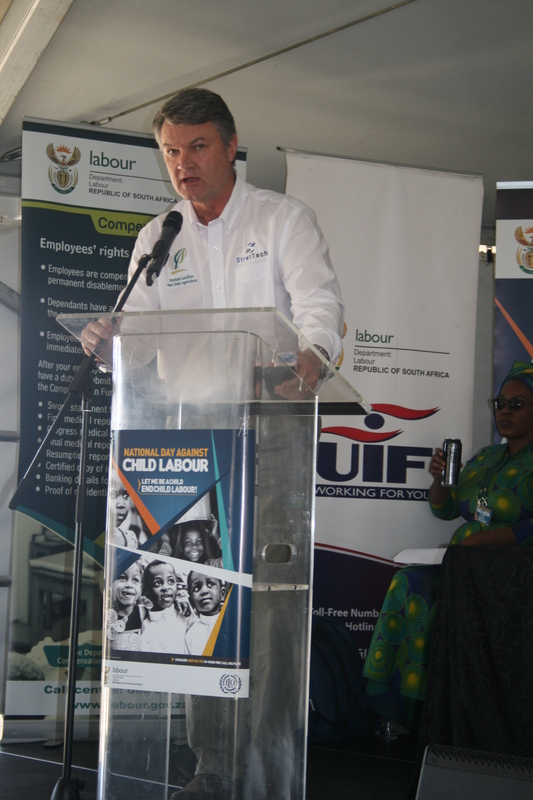 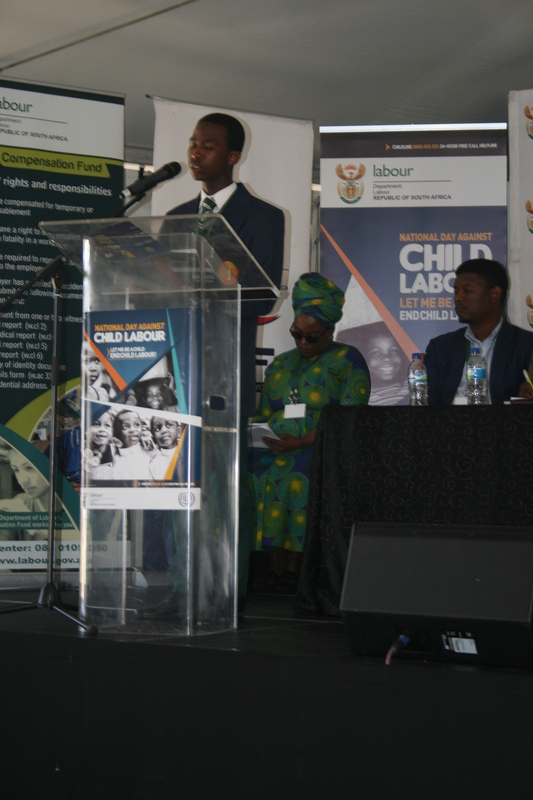 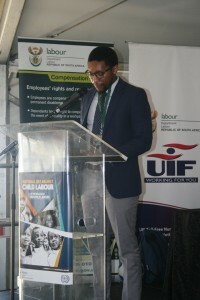 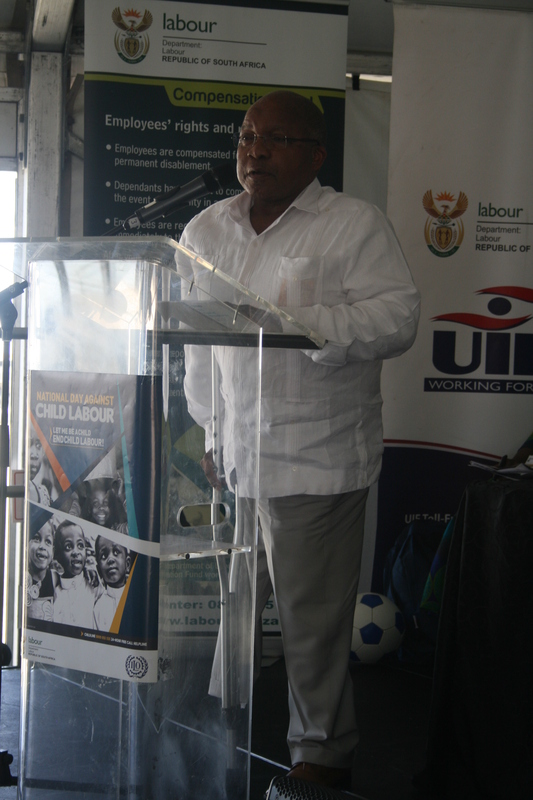 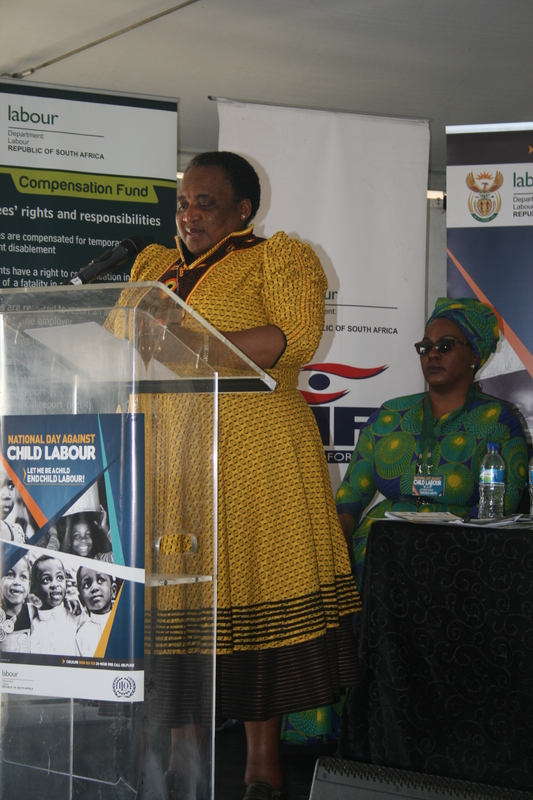 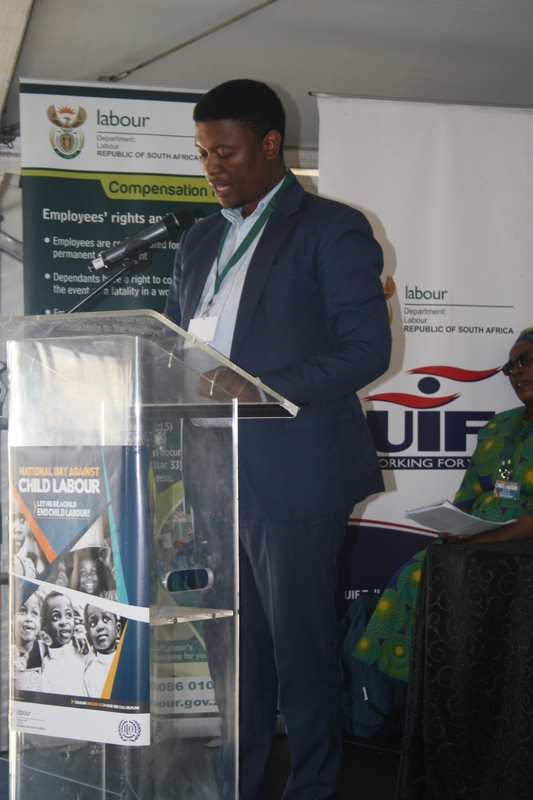 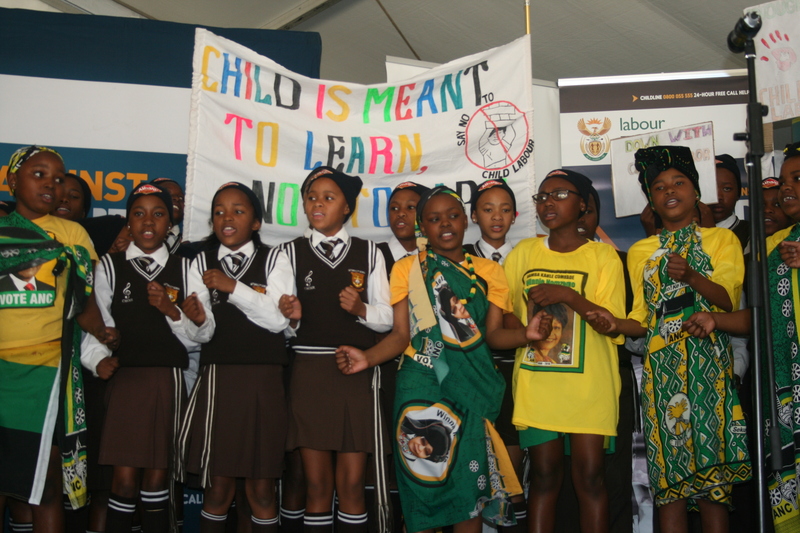 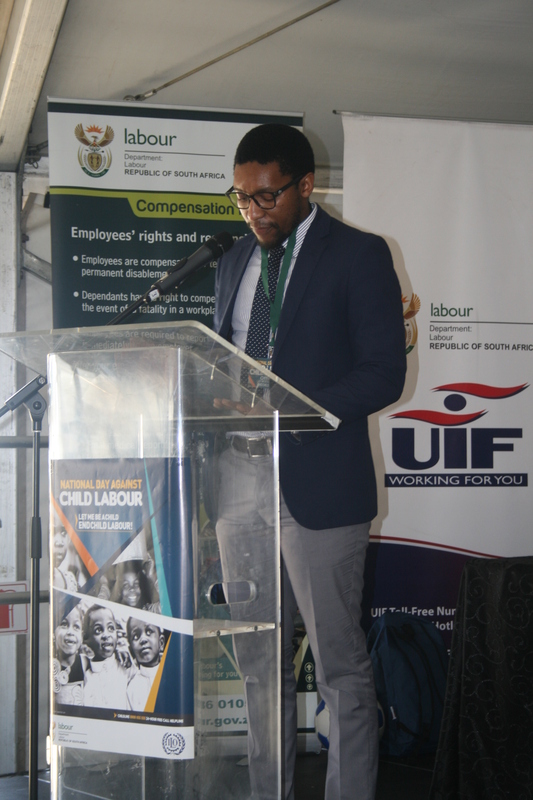 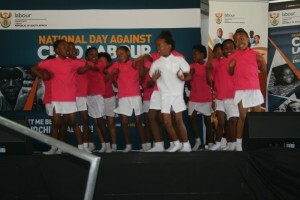 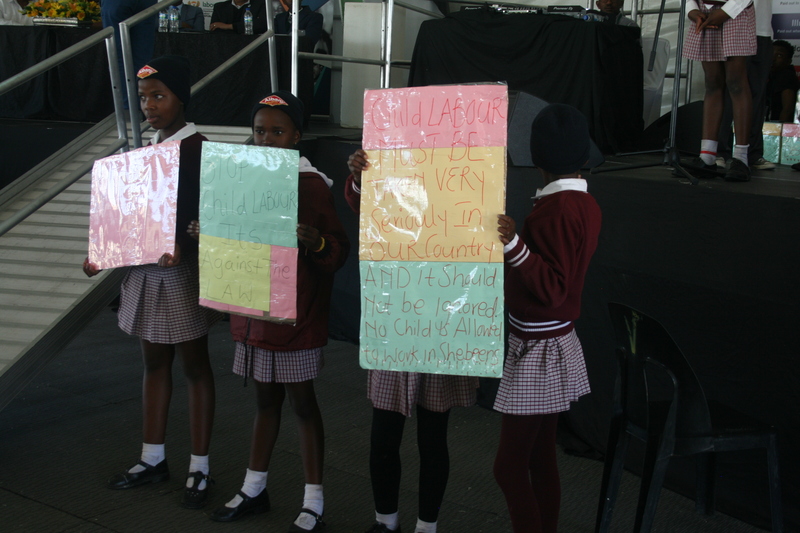 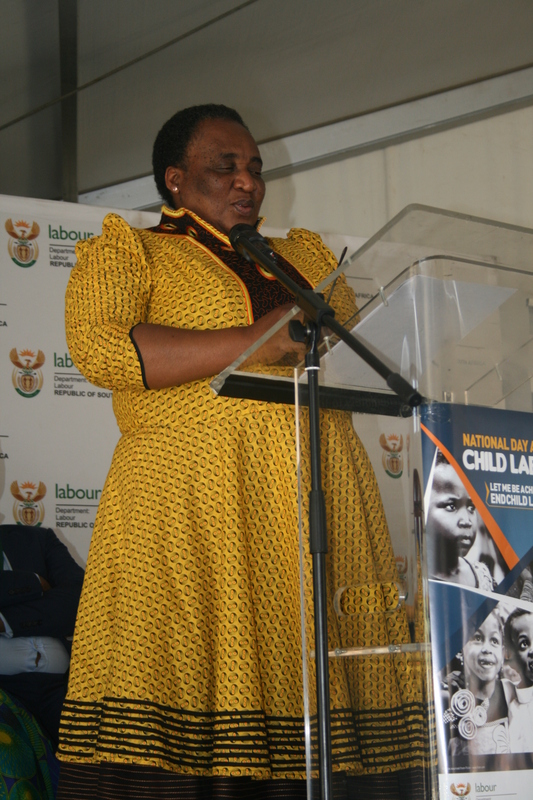 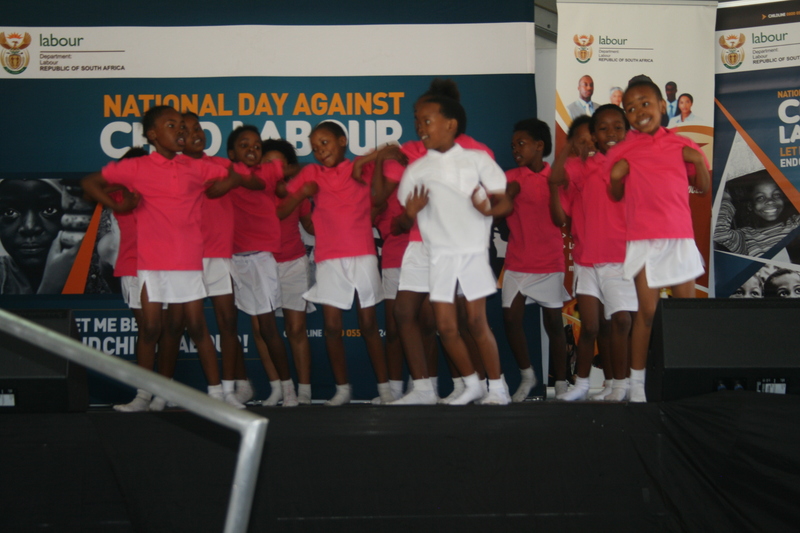 “Don’t Earn but Learn” are some of the messages conveyed at the Department of Labour’s National Day Against child labour held in Frekkie Cronje Hall in Wesselsbron. 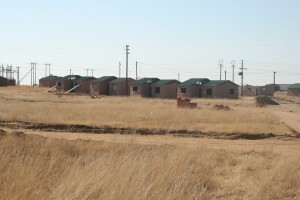 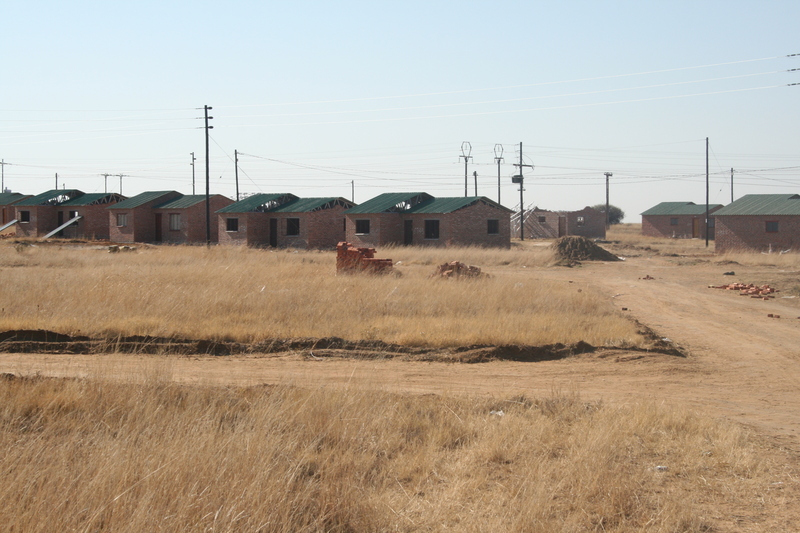 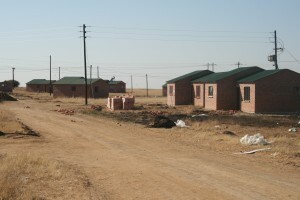 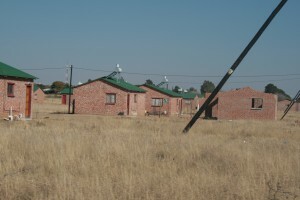 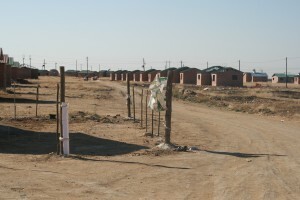 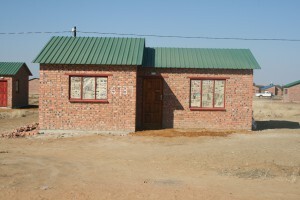 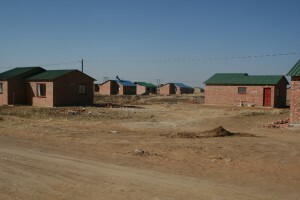 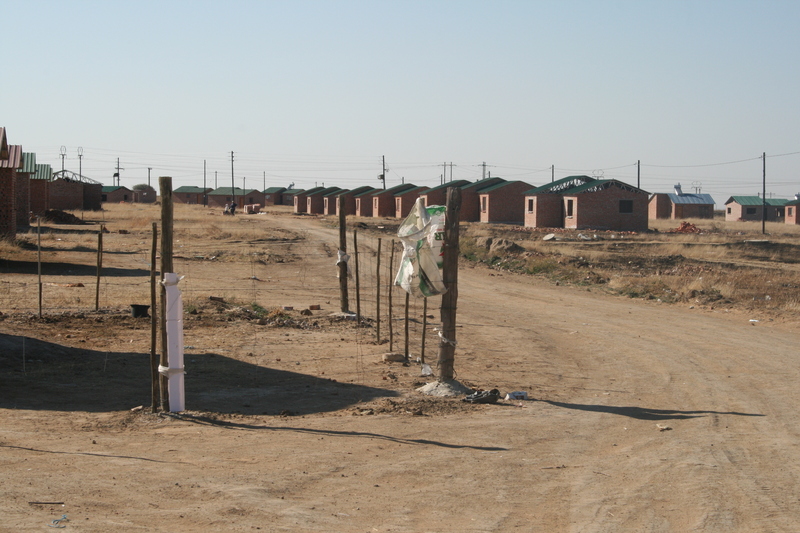 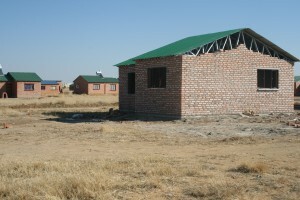 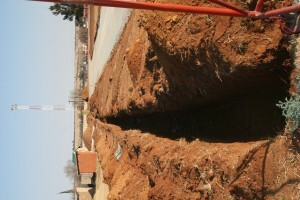 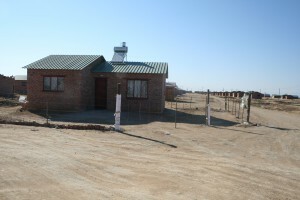 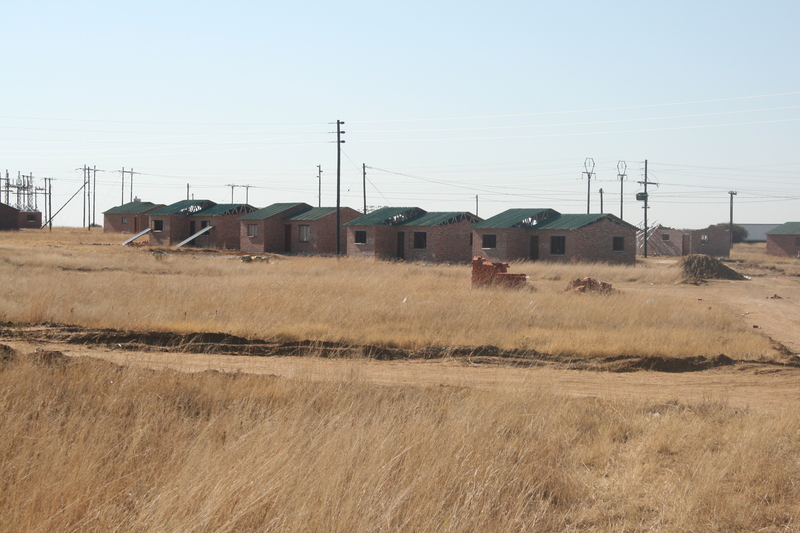 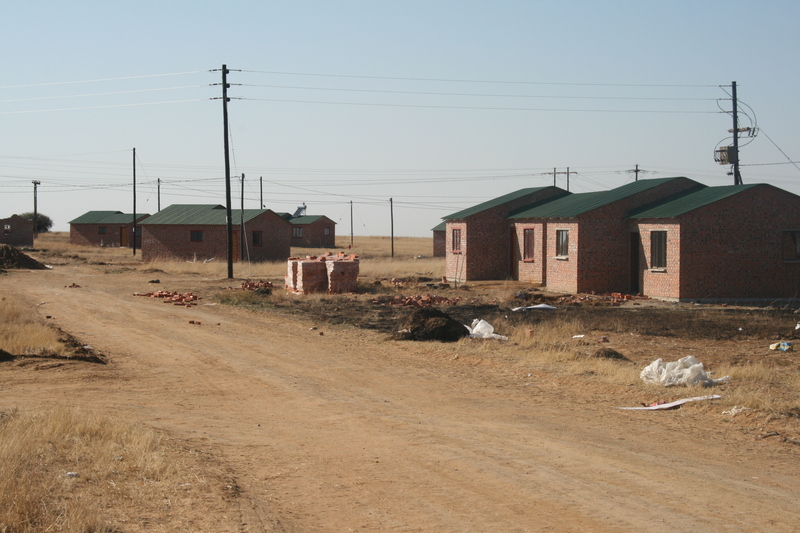 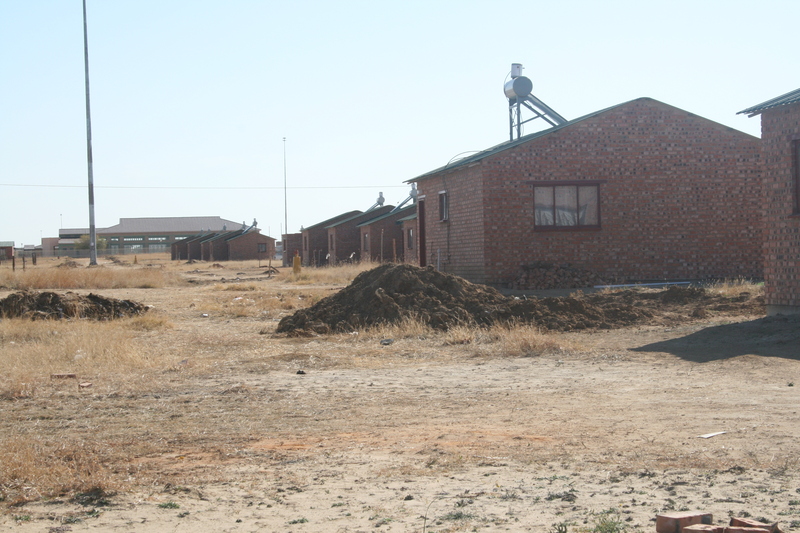 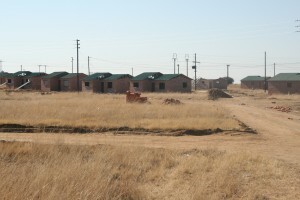 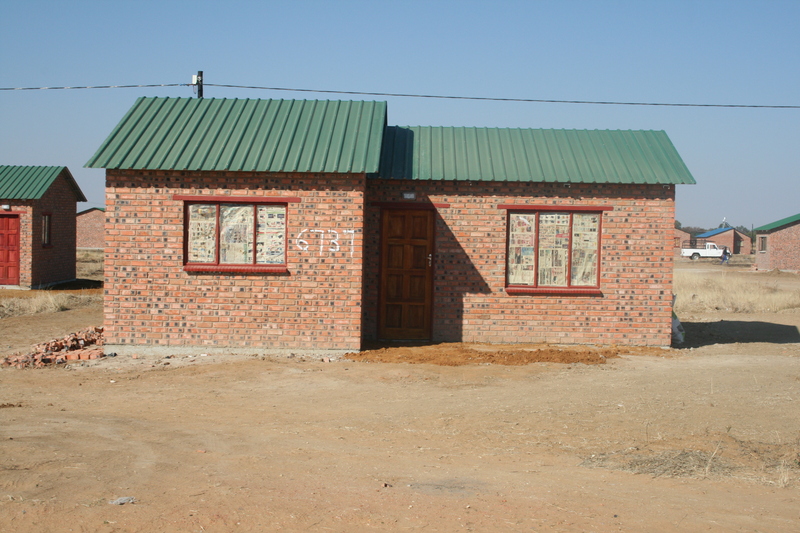 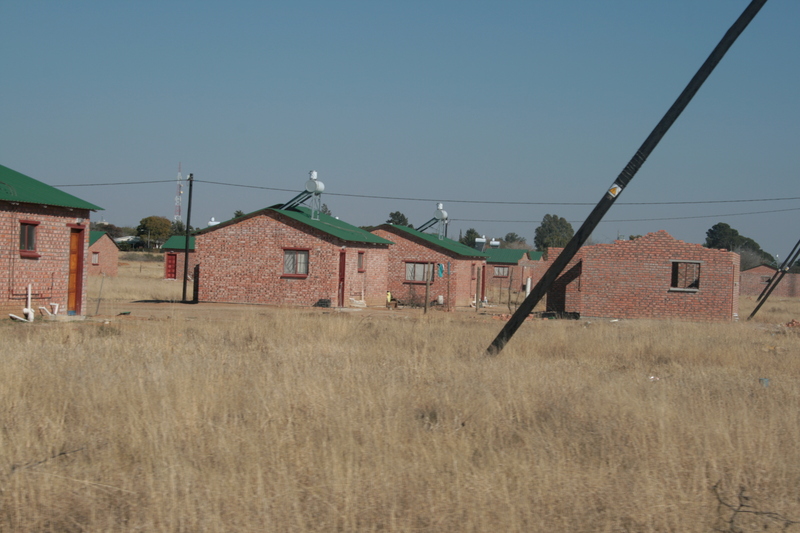 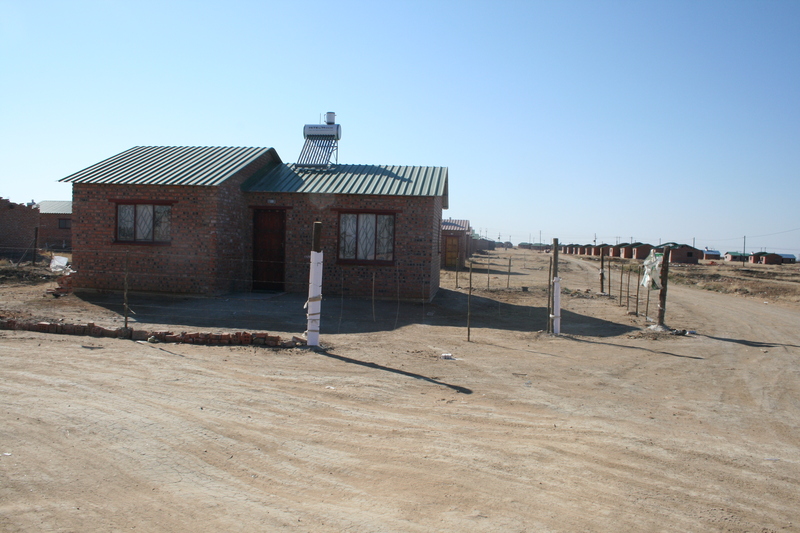 EXT 13 Housing project in Monyakeng is near completion. 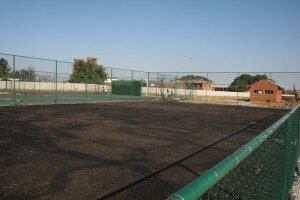 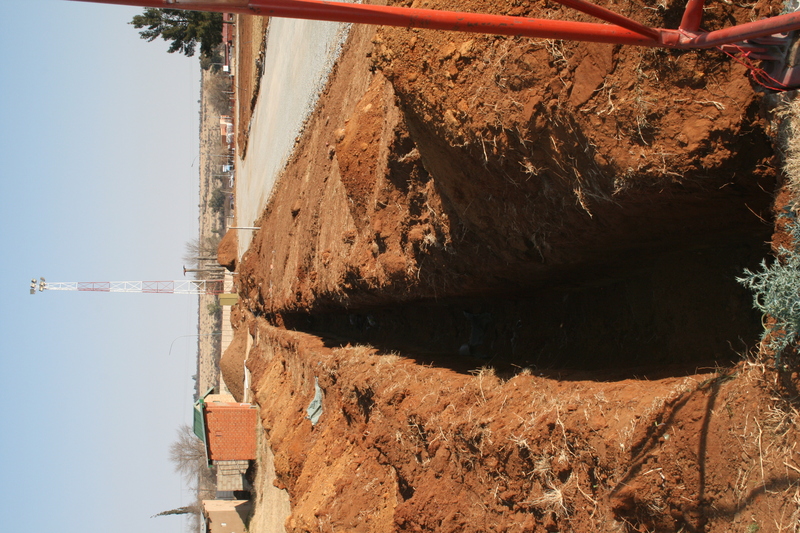 The project runs concurrently with the installation of electricity and a building of a tennis court near the township recreational park. 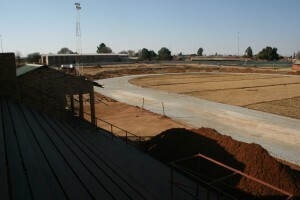 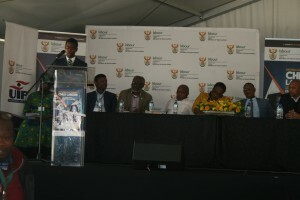 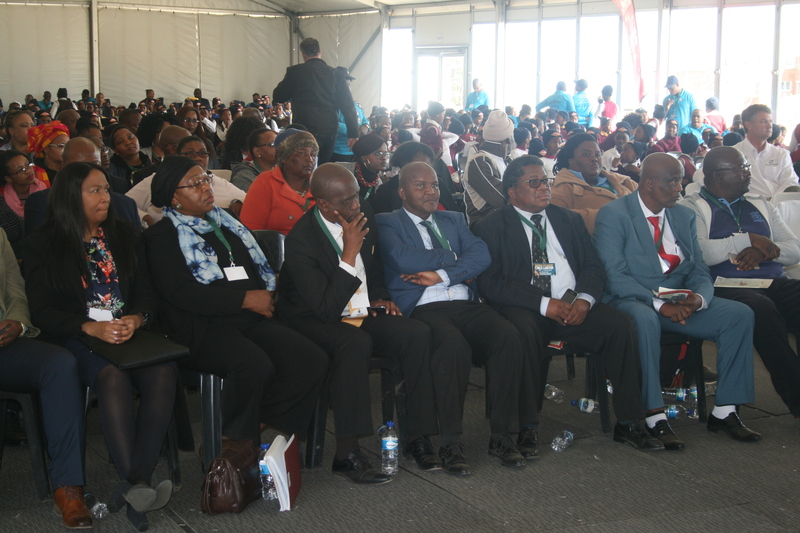 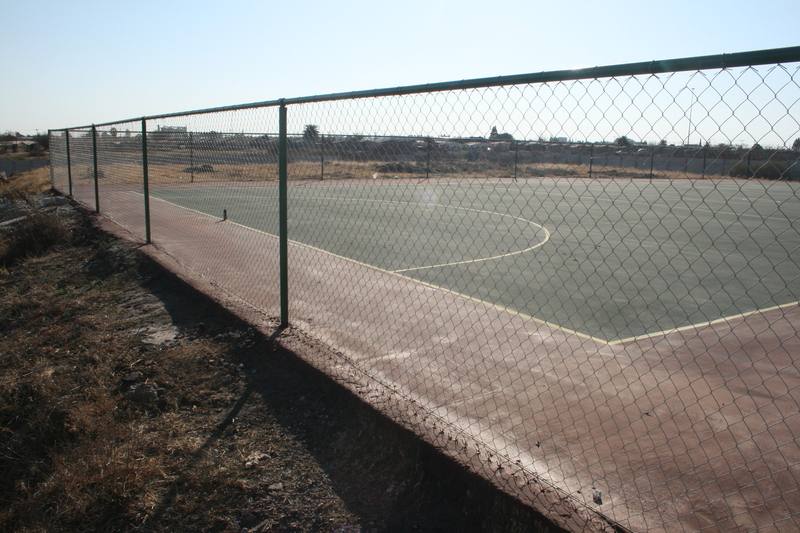 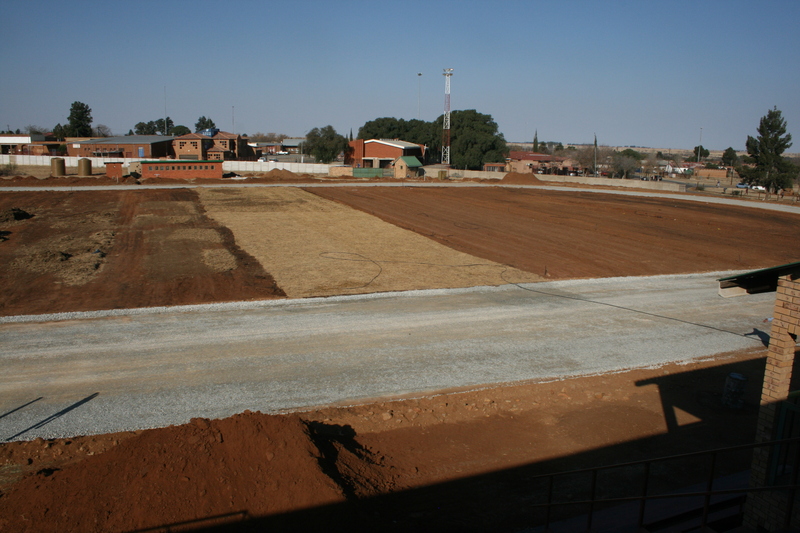 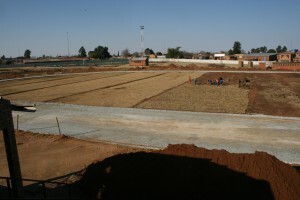 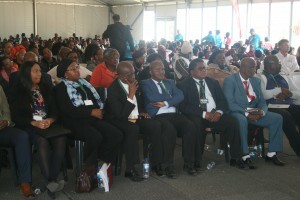 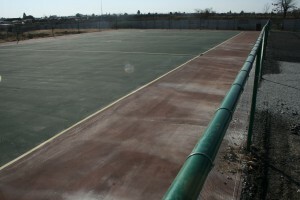 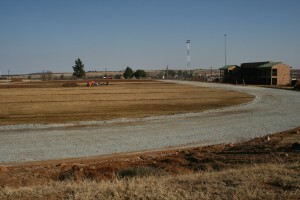 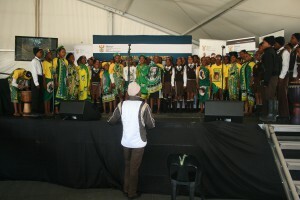 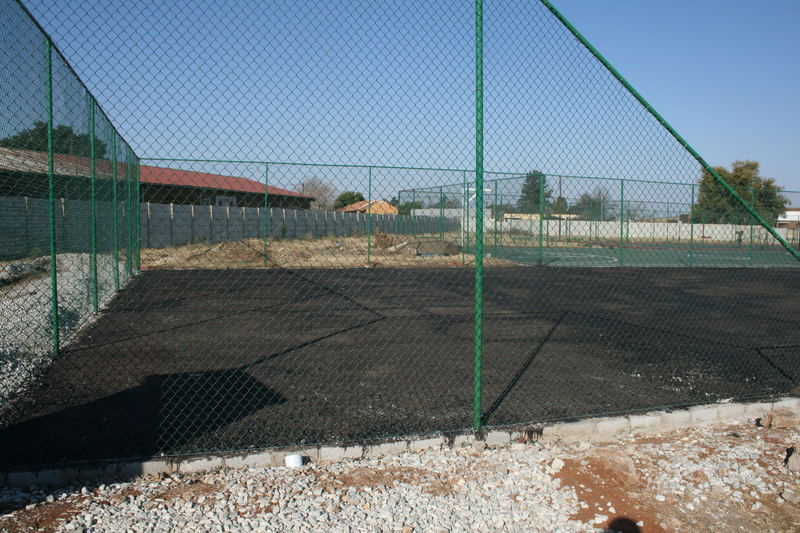 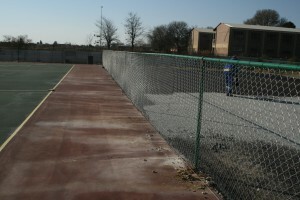 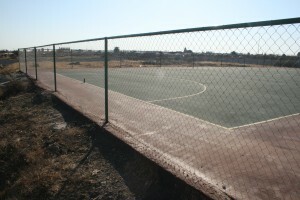 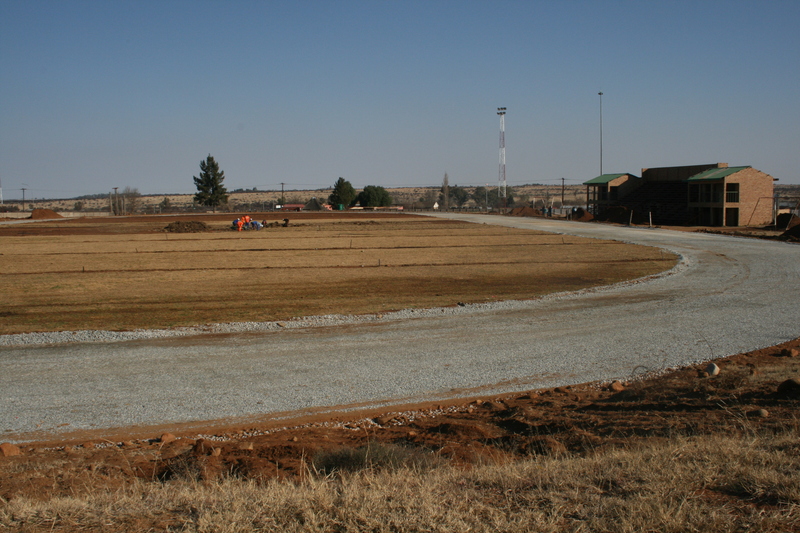 Tennis Courts, Basketball and Netball Courts as well as track and field are encompassed in the state of the arts Sport Centre currently in development at Kgotsong Stadium. 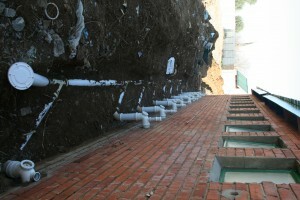 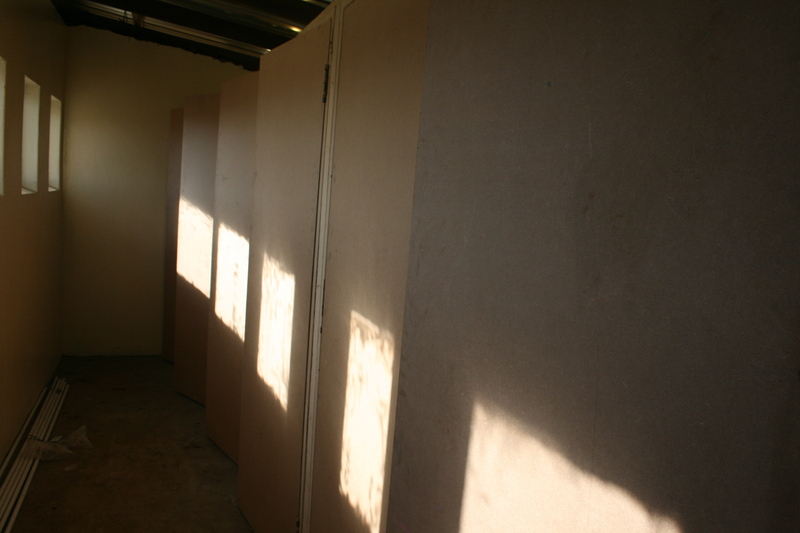 The project also include the rehabilitation of toilet and light. 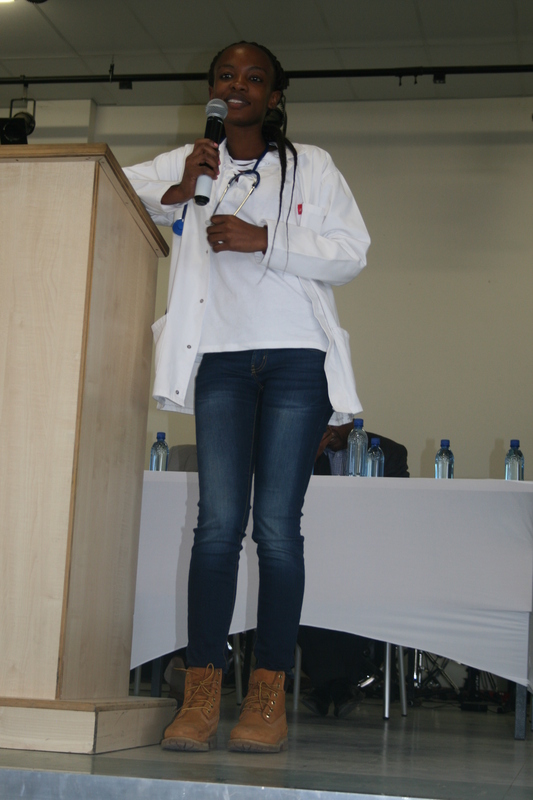 Dr Thandiwe Maake who left for CUBA at the age of 19 recently return to South Africa aged 25, a qualified Medical Practitioner, she expressed gratitude to the Free State government for affording her the opportunity to study medicine.